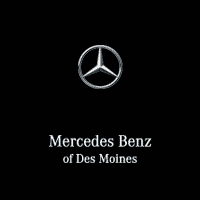 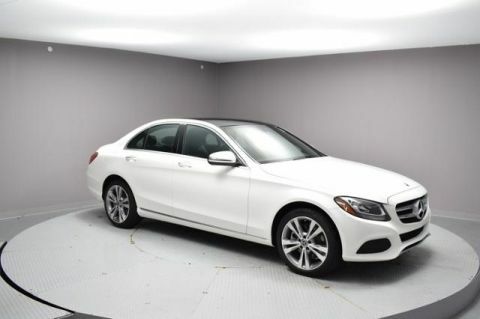 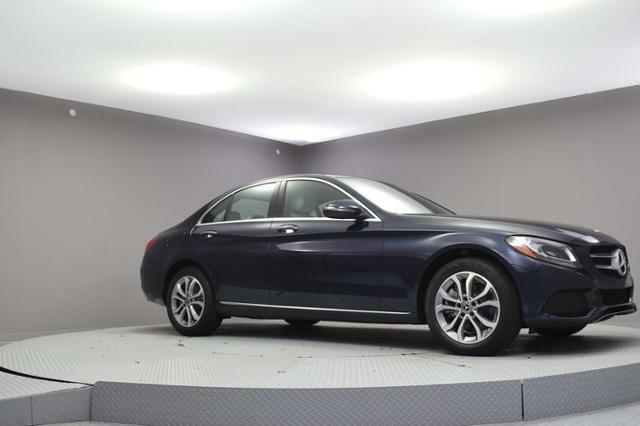 *Sunroof, iPod/MP3 Input, WHEELS: 17 SPLIT Y-SPOKE, Alloy Wheels, Turbo, Back-Up Camera, Full-Time 4MATIC® All-Wheel Drive. 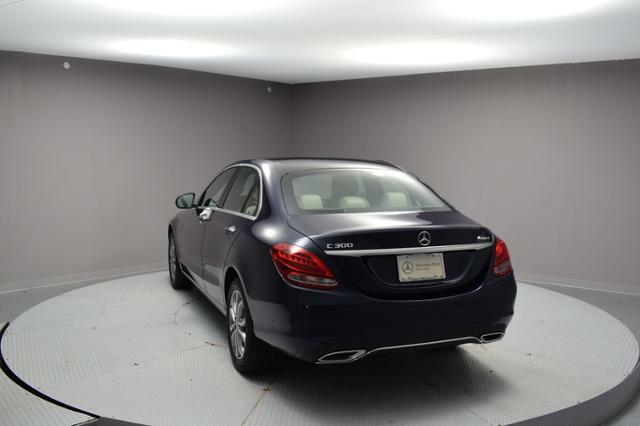 FUEL EFFICIENT 32 MPG Hwy/23 MPG City! 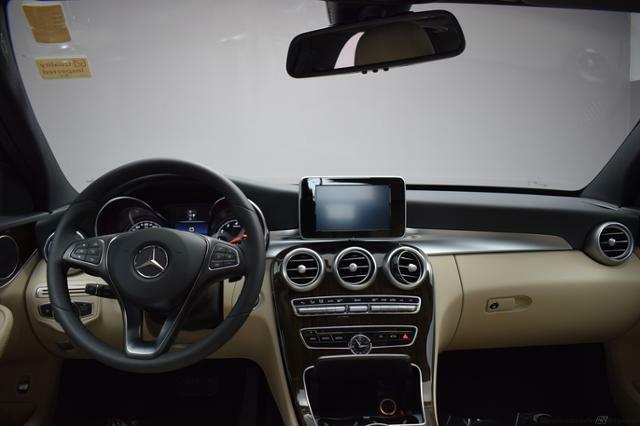 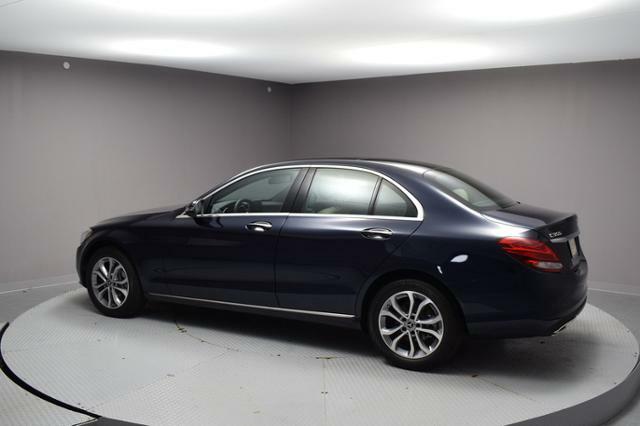 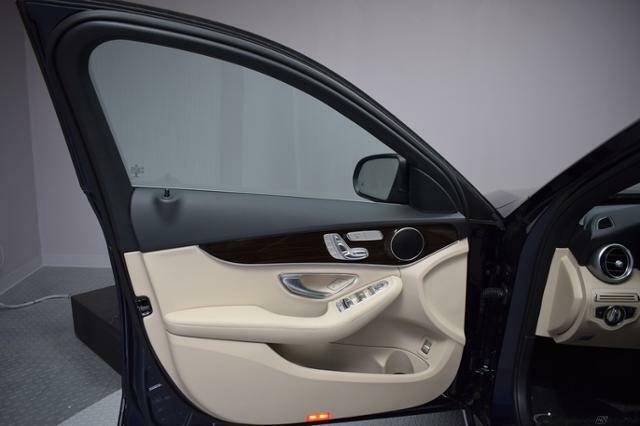 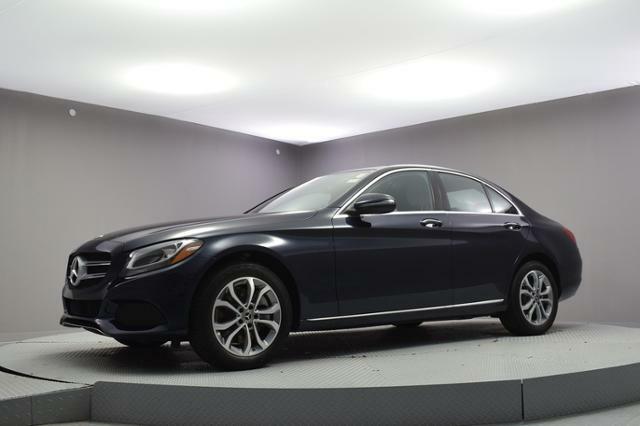 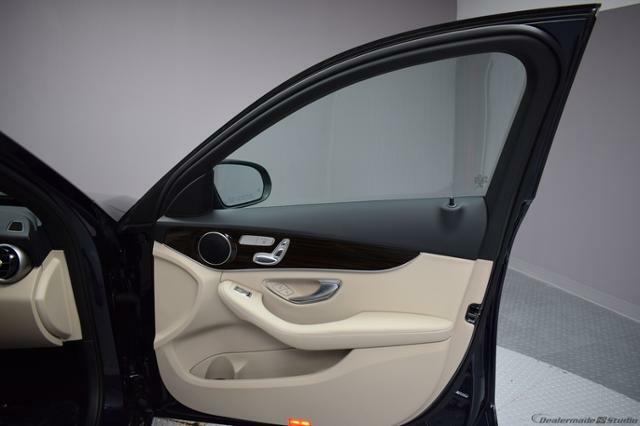 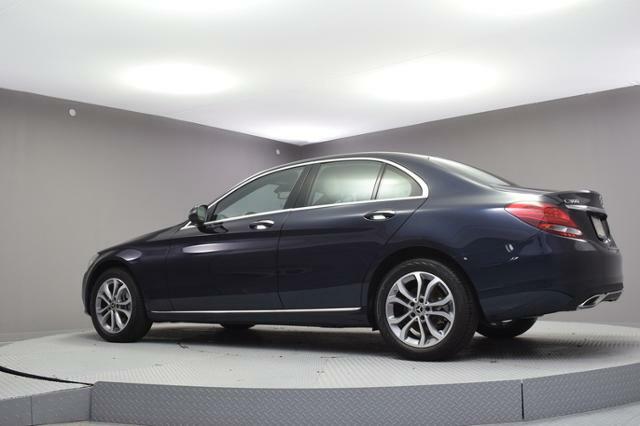 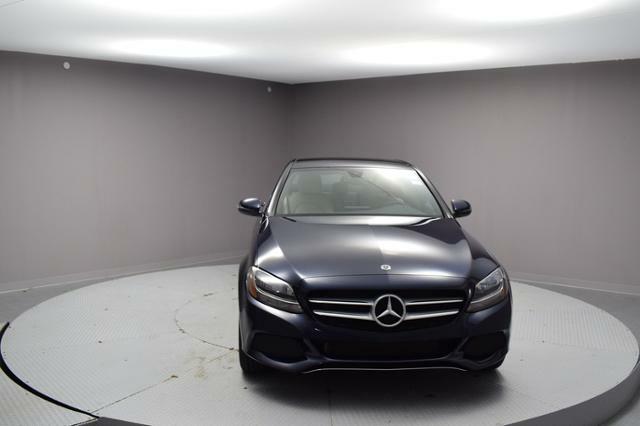 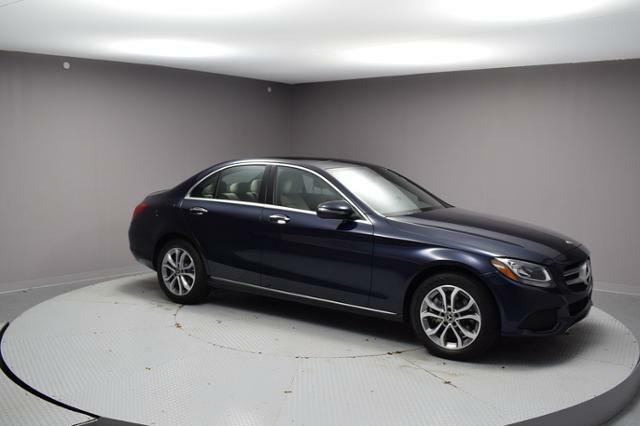 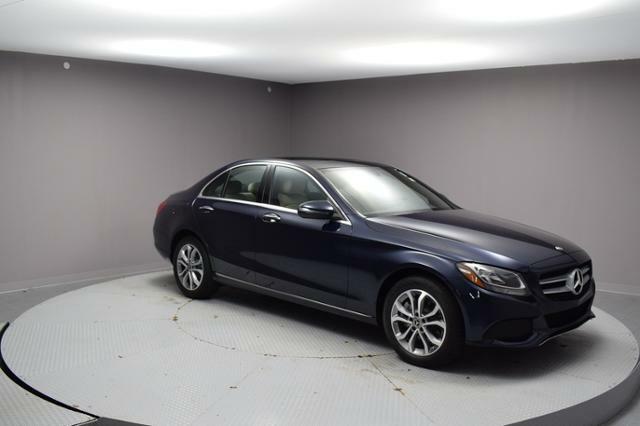 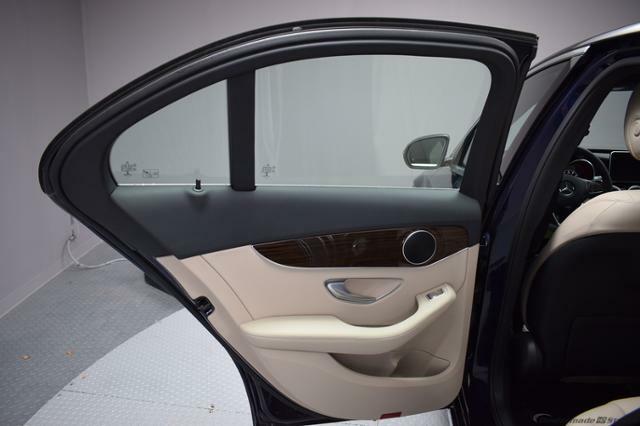 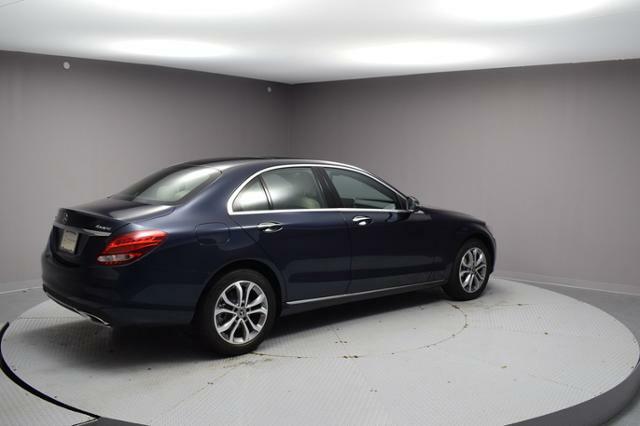 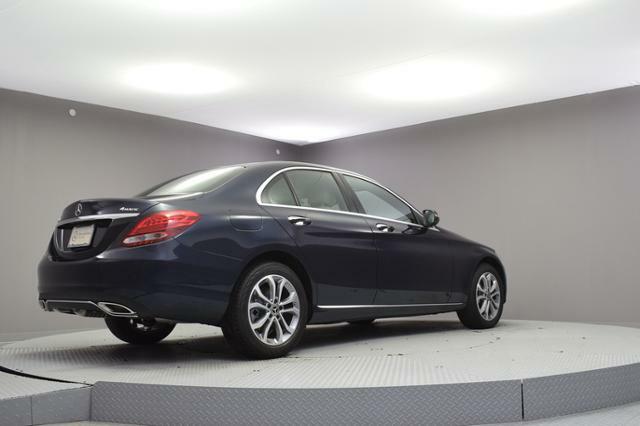 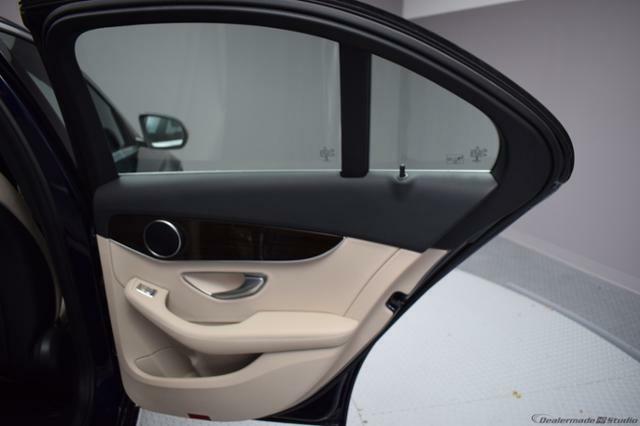 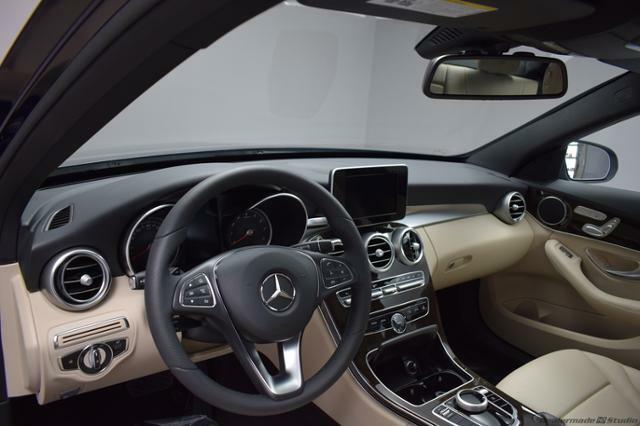 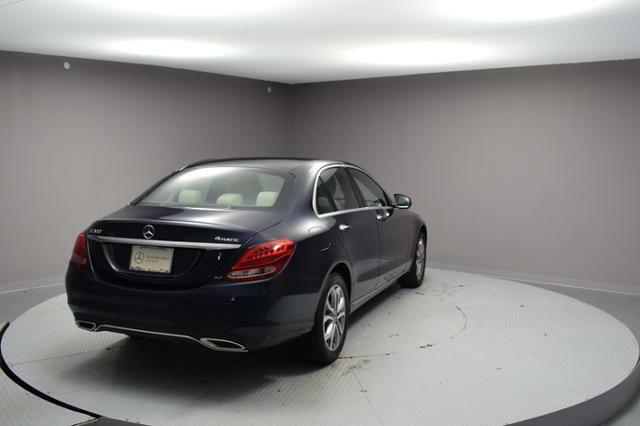 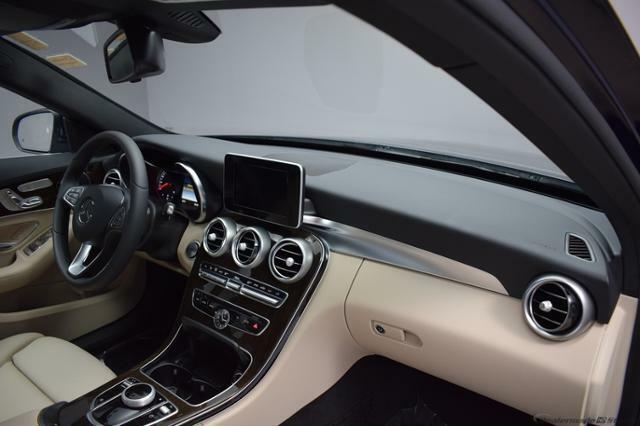 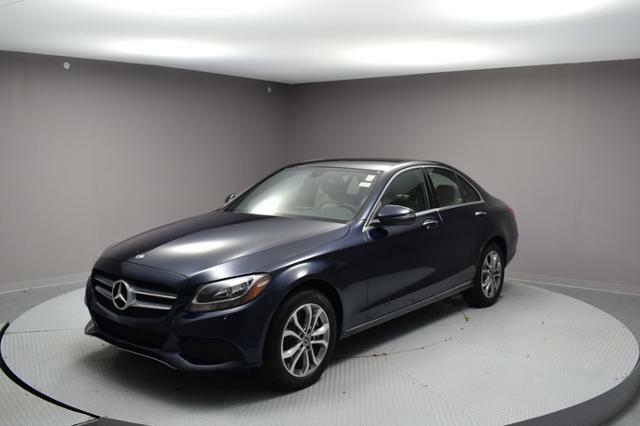 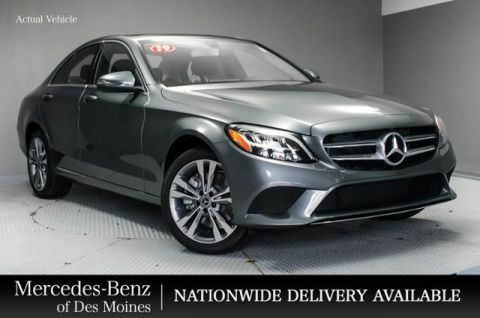 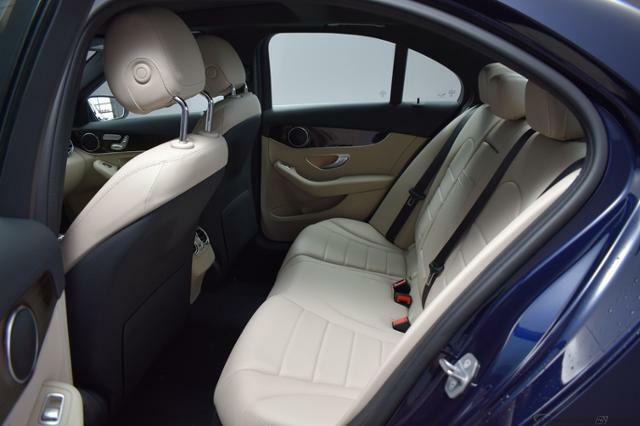 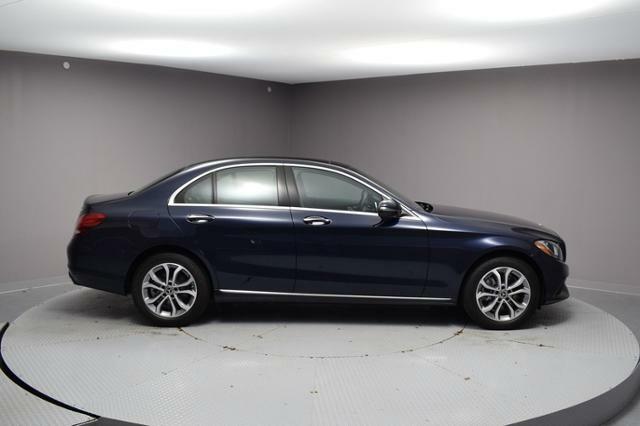 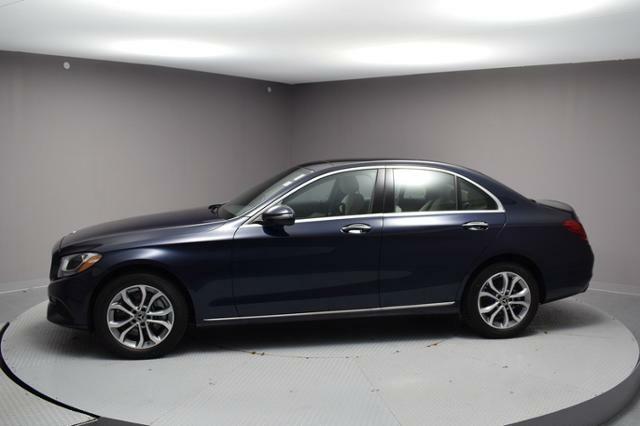 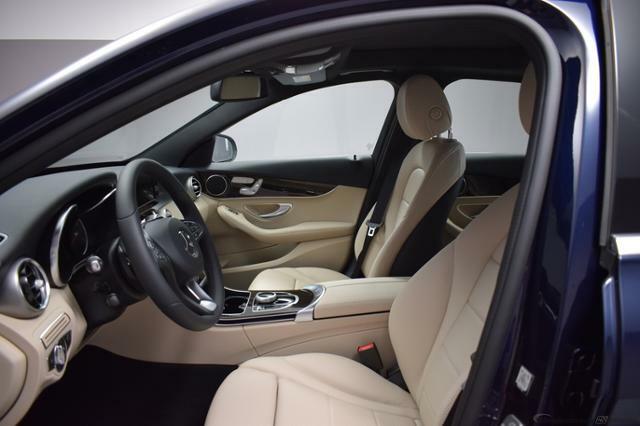 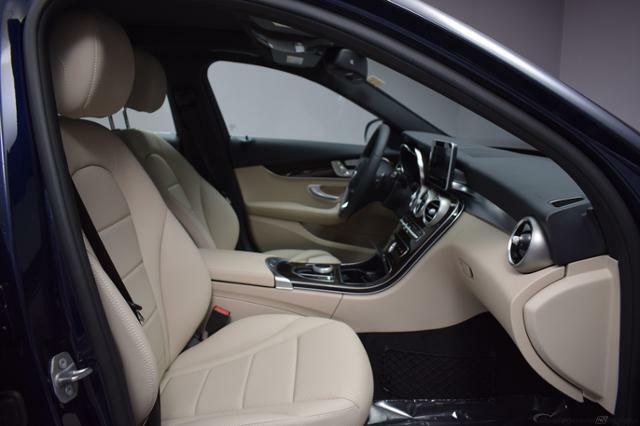 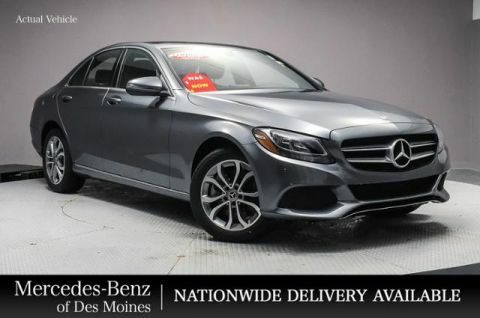 Lunar Blue Metallic exterior and Silk Beige MB-Tex interior, C 300 trim AND MORE!